Forbes - Why We Aren't Bullish on BlackBerry | BlackBerry Blast! BlackBerry recently posted better than expected earnings and most people took that as a great sign. Forbes contributor, Trefis Team, welcomes the good news, but is far from bullish on BlackBerry. In a piece entitled, "Why We Aren't Bullish on BlackBerry Just Yet," Team explains. 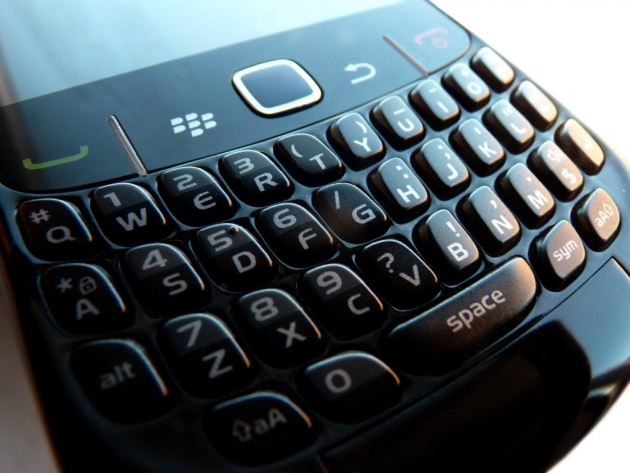 BlackBerry slashed costs through layoffs and other measures, and sold real estate to raise cash. Team suggests BlackBerry is running out of efficiencies and cost cutting opportunities, and revenue will have to fuel things from here on out. It remains to be seen if BlackBerry can raise enough revenue to save the company. As the company loses subscribers there isn't a clear path to getting them back. BlackBerry is turning its focus on enterprise and releasing new devices, but these efforts are seen as retaining current customers instead of acquiring new customers. The rest of details are technical, but the bottom line is that BlackBerry is either still trending down, or is stagnant in key areas. It's a good read if you are into business speculation. The article is thoughtful and lays out a pretty good case that BlackBerry faces a serious uphill battle even with their new initiatives.